Oatmeal is a favorite staple foods in the Iowa Mom house. It is so versatile and easy to incorporate in everything from desserts to main dishes. In a world of possibilities why not go a little oat crazy. Not to mention it is good for you too! 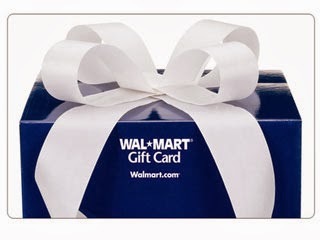 One lucky winner will receive a $25 Wal-Mart Gift Card. 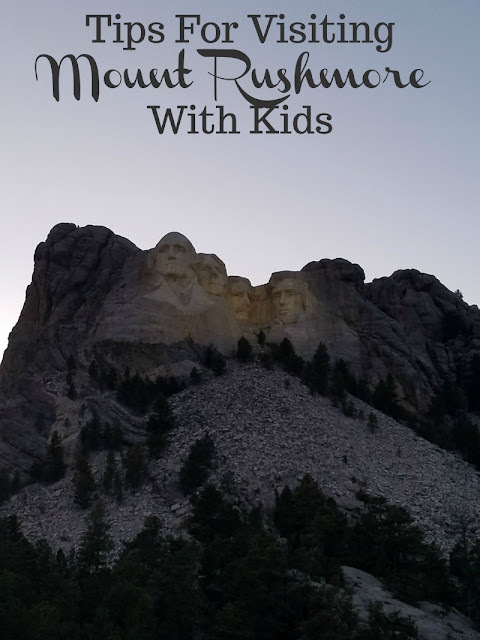 Organized by: Iowa Mom. Giveaway ends March 6th at 11:59pm, open to US residents, ages 18+. To enter please use the Rafflecopter form below. Good luck. My favorite meal of the day is dinner! I always make something homemade. My favorite meal is definitely dinner. My son, my fiance and I all eat at the dining room table together and most nights, I have been cooking dinner. My favorite meal of the day is dinner time. Dinner.. But I do love breakfast for dinner! I am always a fan of some homemade dinner! What lovely recipes. Thank you for sharing and for the giveaway chance. My favorite meal of the day is dinner because that is when I make a lot of wonderful recipes. 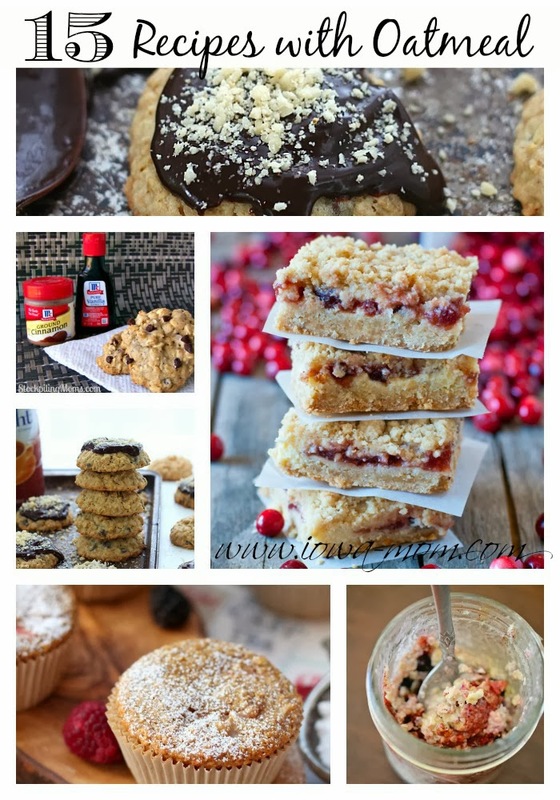 First off I'm a big fan of oatmeal, so these recipes are very appealing to me. Great way to change up the menu to keep it interesting. Thanks! My favorite meal of the day is breakfast! My favorite meal of the day is dinner because I can make so many of my yummy recipes. Dinner is my favorite meal of the day!! My favorite meal of the day is dinner! Except on weekends, it's breakfast! I'm always whipping up something yummy! My favorite meal of the day is dinner! Except on weekends, when its breakfast. I'm always whipping up something yummy! I like to make dinner meals a lot-so my favorite meal of the day is dinner! Dinner is my favorite meal of the day, satiety & sleep great combo. I make so many great recipes and my favorite meal of the day is Dinner Time! I love my snack for the day. If I could I would have snacks for all my meals. I like breakfast the most. Probably because I know I can eat the most of any meal and come close to getting away with it calorie-wise. Dinner is my favorite meal of the day! I love lunch it is my break in the day and so satisfying! I really love breakfast most, thanks! Dinner is my best and favorite meal of the day!! Dinner or lunch. But i just love food whenever haha.. I love breakfast meals, so that would be my favorite meal of the day. My avorite meal of the day is breakfast. These recipes look delicious. Since oatmeal is a "good for you" food, I'll have to look over the list and try one or two of these. To say that homemade whipped cream is magnificent would be an understatement. Our family makes a fresh fruit salad for every holiday meals and this is the only cream acceptable to mix-in with all the fruit. Somehow, homemade is just better by far than cans or tubs. These look so good! I need to eat more oatmeal. These recipes give me something different to try! The recipes all sound good. Especially the hazelnut chocolate chip oatmeal cookies. Always looking for ways to sneak in something nutritious! These look like great recipes, we will have to try a few of them out. We increased our oatmeal intake for our daily diets at the beginning of the year and are looking for some good recipes. Thanks. Thanks for these great recipes. I'm always trying to add fiber to my diet. Oatmeal is one tasty way to do that.